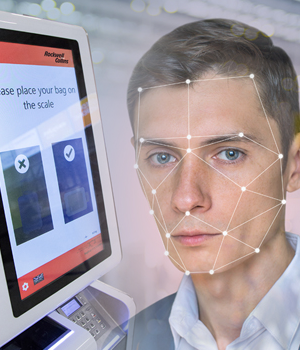 It has been announced that Rockwell Collins has expanded its biometric identity services with the integration of facial recognition technology into its self-service bag drop solution. The introduction of biometric recognition technology to airports is delivering an enhanced approach to passenger processing, and the Rockwell Collins solution further streamlines this process with full integration into existing common-use applications, including self-service kiosks. Once an airport is enrolled, the system links passengers and their travel documentation via biometrics, resulting in a smooth journey throughout the airport environment, without having to re-present their documents, whether they be passports, boarding passes or other documentation. Tony Chapman continues, ‘Rockwell Collins is aligned with IATA’s One ID vision of allowing passengers to assert their identity just once, eliminating repetitive ID checks at security, border control and the gate. For more on this story and to find out about more Rockwell Collins news click here.